Gov. Gavin Newsom announced today that he plans to withdraw roughly 70 percent of the National Guard troops California has deployed along the U.S.-Mexico border. Many of the troops being pulled from border enforcement will be reassigned to wildfire preparedness projects or an anti-narcotics task force. Staying along the border will be a group of around 100 guard troops who focus on intelligence, drug-trafficking enforcement, and inspecting commercial vehicles. The troops were deployed last year by then-Gov. Jerry Brown in cooperation with a request from the White House, which asked California, New Mexico, Texas, and Arizona to send guard members to the southern border. New Mexico Gov. Michelle Lujan Grisham also recently announced plans to conclude her state’s participation in the program. 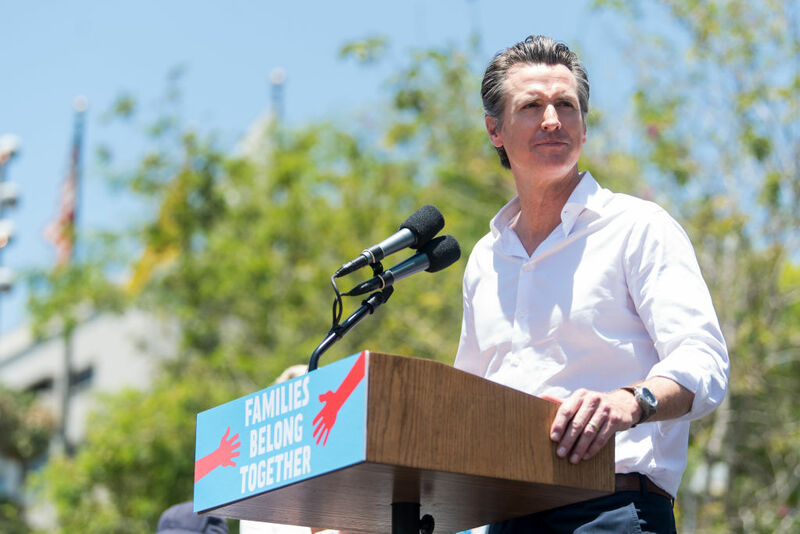 While Newsom’s public pullback is an opportunity for him to score political points with his base and call attention to the stark differences between his approach to border issues and President Donald Trump’s, it is considered to be primarily symbolic. The California National Guard mission at the border was already set to expire March 31, and was presented from the outset as one limited in duration.